Couples love the Joli Vita Spas featuring two amazing corner seats. This spa features seating for four, but really is intended and designed for two. 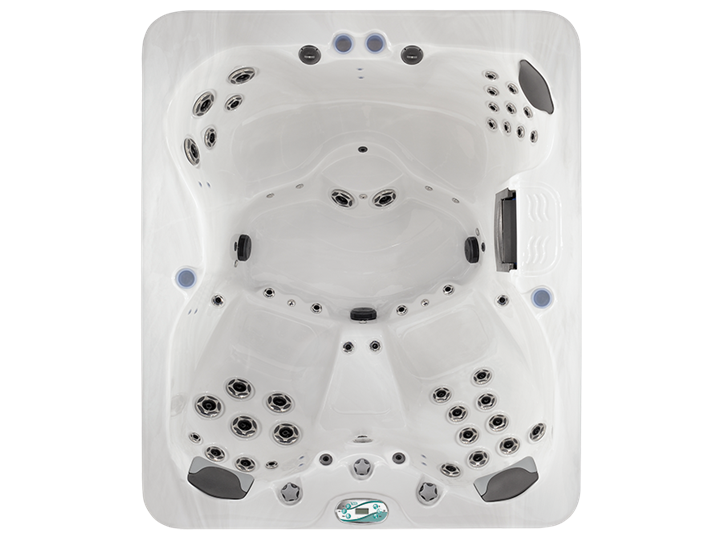 Packed with powerful jets and loaded with features, the Joli is the perfect spa for ultimate relaxation. Length: 82" | Width: 69.5" | Height: 32"